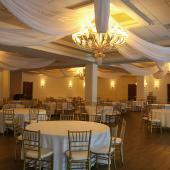 Single Piece -Butter Yellow Sheer Prefabricated Ceiling Drape Panel - Choose Length and Drop! 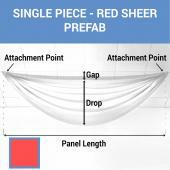 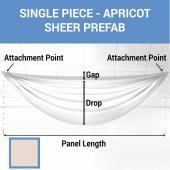 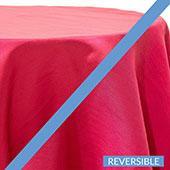 Single Piece -Coral Sheer Prefabricated Ceiling Drape Panel - Choose Length and Drop! 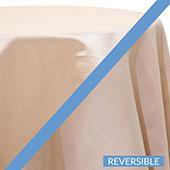 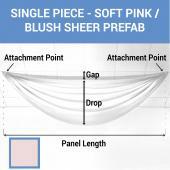 Single Piece -Dark Blush Sheer Prefabricated Ceiling Drape Panel - Choose Length and Drop! 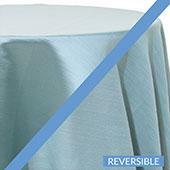 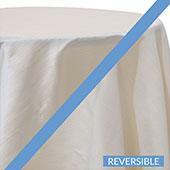 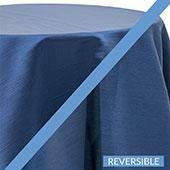 Single Piece -Grey Blue Sheer Prefabricated Ceiling Drape Panel - Choose Length and Drop! Single Piece -Grey Sheer Prefabricated Ceiling Drape Panel - Choose Length and Drop! Single Piece -Moss Sheer Prefabricated Ceiling Drape Panel - Choose Length and Drop! 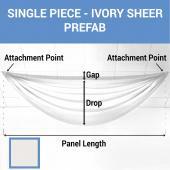 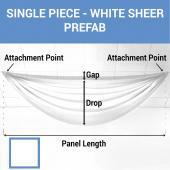 Single Piece -Ocean Sheer Prefabricated Ceiling Drape Panel - Choose Length and Drop! Single Piece -Rust Sheer Prefabricated Ceiling Drape Panel - Choose Length and Drop!